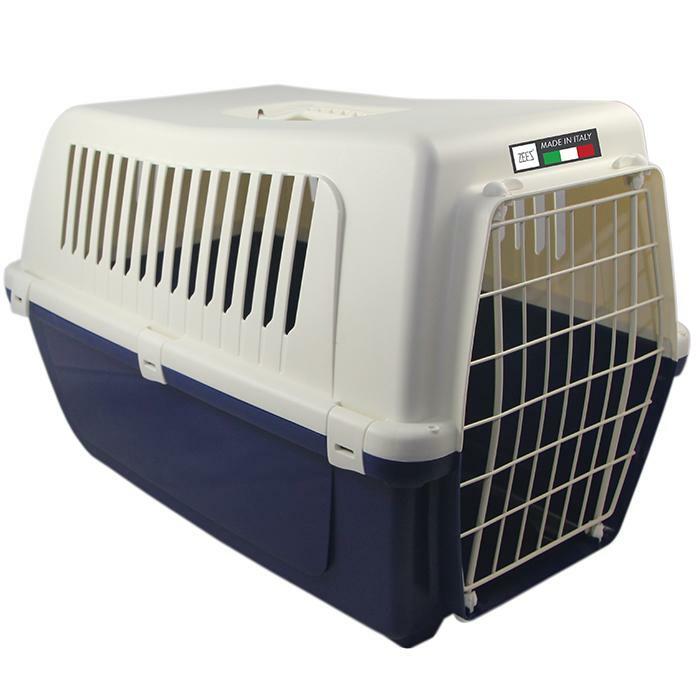 ZEEZ VISION CLASSIC 55 - PET CARRIER 54x36x37cm Night Blue - 270_CARRIERS, CRATES & ACCESSORIES, ZEEZ Vision Classic - Product Detail - Prestige Pet Products Pty. Ltd. The ZEEZ Vision Classic Pet Carrier is a stylish carrier designed to keep your pet safe when travelling. Ideal for cats, smaller dogs and other pets including rabbits, guinea pigs and larger pet birds. For added convenience the door can be opened to the left or the right and the carrier has plenty of ventilation.